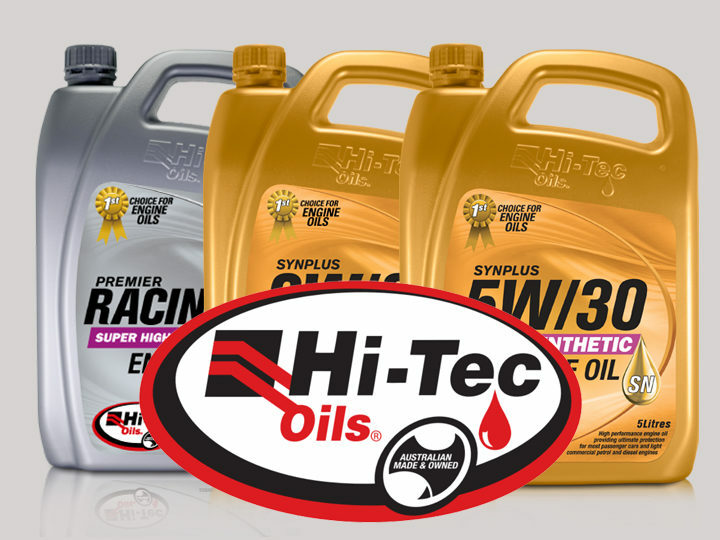 WE ARE THE NZ DISTRIBUTOR TO NORTHLAND FOR HI-TEC OILS! Wrack Auto is the NZ Distributor to Northland for Hi-Tec Oils, one of Australia’s largest independent oil manufacturers. We fully recommend their range of high-quality oil products. WHAT IS THE BEST OIL FOR MY VEHICLE? You can use the Hi-TEC OILS LUBE SEARCH on their website to find the right oil for your vehicle and contact Wrack Auto to get the product! Or phone Wrack Auto on 09 438 1980 for advice. Hi-Tec Oils quality lubricants are produced at their blending plant using leading edge technology in partnership with suppliers of internationally recognised high-quality base oils and additives. Find out more on the Hi-Tec Oils Website.